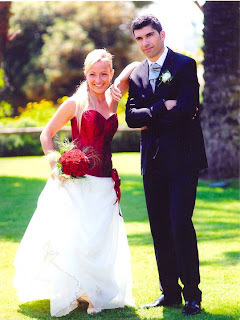 Hoy queremos presentaros a Gavina (una de esas novias que dejan huella cuando se llevan su traje). 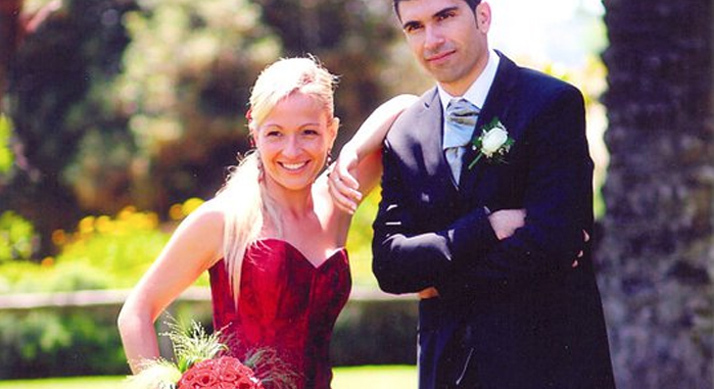 Llevó el día de su boda el modelo Topacio, y lo lució estupéndamente como podéis ver en esta foto que nos ha cedido. Un abrazo a la feliz pareja y gracias a Gavina por confiar en nosotros para su gran día!! Gracias a vosotros por tratarme estupendamente todos y cada uno de los días que hemos venido! Sois un gran equipo humano y profesional!!!! Nos vemos prontito!!!!!! It’s wodnreful to have you on our side, haha! Thanks , I’ve just been looking for information about this topic for a while and yours is the best I’ve found out till now. But, what in regards to the bottom line? Are you certain concerning the source? Good to find an erpxet who knows what he’s talking about! I simply want to mention I’m very new to weblog and truly savored you’re blog site. Likely I’m going to bookmark your website . You surely have amazing well written articles. Thanks a bunch for sharing with us your website. I not to mention my buddies have been following the nice helpful tips on the website and so at once got a horrible suspicion I never thanked you for those strategies. All the men happened to be for that reason glad to read through all of them and already have extremely been making the most of them. Appreciation for being simply thoughtful and also for getting some great subjects millions of individuals are really eager to understand about. My sincere apologies for not expressing gratitude to you sooner.